You have asked me to publish the calendar of events and here it is! But let's make some things clear. The goal of the calendar is to help to organize your game-time better. And you have to understand that it is a preliminary schedule. Some of the events might be rescheduled or even cancelled without prior notice. So if you make any decisions on the calendar, you do it on your own risk. Each of these points will be described in a more detailed way in a separate topic at the moment of the release. The calendаr will not be posted anymore in case of negative feedback. Thanks for your understanding. x2 rates February 6 ~ 27 It's time to prepare to high-level content! Players will obtain double EXP and SP by killing mobs during the event. Fafurion Update!!! 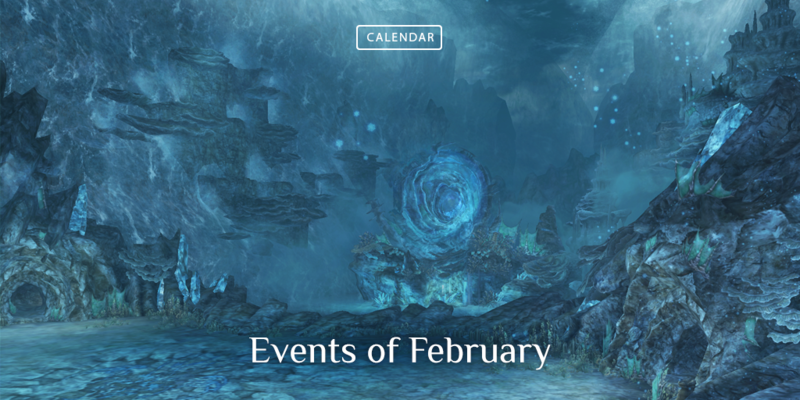 February 27th Players will challenge the fierce Dragon of Water, visit new hunting zones and scare up R110 gear and much much more. for returning heroes and new players February 27th New users and players, who will come back in the game after the long break, will get gifts, which can help them to lvl up. Naito, enereS, QuickHP and 3 others like this. Can we have fafurion patch notes?